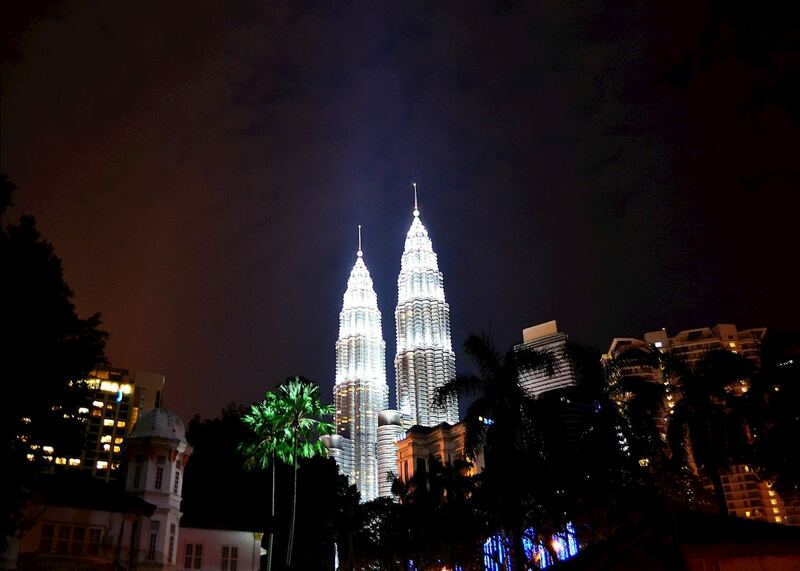 Kuala Lumpur is best viewed at night, with a drink in hand, from one of its many sky bars. You can see the lights of a great urban web flickering below, and a horizon lit with minarets and skyscrapers. Many roads are illuminated with rows of naked bulbs that hang over steaming street-food stalls, while others glow with the red light of a Chinese temple lantern. 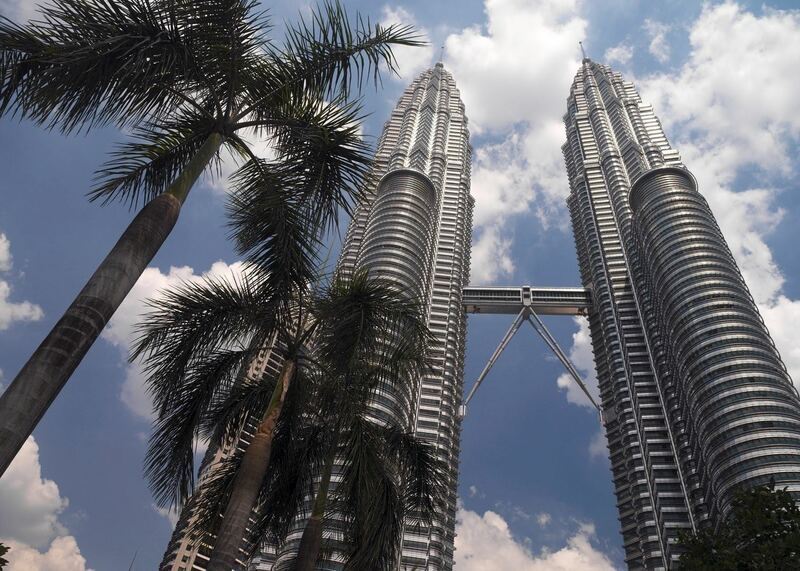 And, overlooking it all are the rocket-like twins of the Petronas Towers, who give the city a sci-fi edge. A great way to get to know Kuala Lumpur and its people is by eating. The city’s collective menu is a Malay-Chinese-Indian blend that reflects the demographics of its inhabitants. Malaysians tend to eat small, regular meals or snacks throughout the day, pausing at street-food stalls and plastic-chair-and-table cafes. At night, walk along Jalan Alor, in the central district of Bukit Bintang, and you can nibble succulent chicken satay and moist pork-filled steamed buns. Eating is so synonymous with Kuala Lumpur’s culture that we suggest taking a guided walking tour of the city’s main districts, stopping to taste delicacies along the way. There’s a common Malaysian phrase for it, ‘Jalan jalan cari makan’ (literally translated as ‘walking and finding nice food’). Near the Jamek Mosque, the oldest and most revered in the city, you might try nasi lemak, a fragrant rice dish. In the souvenir-filled central market you can taste hokkien mee, a type of Chinese noodles. Head toward the Hindu Sri Maha Mariamman Temple and vendors will serve you sweet cendol, a coconut-based Indian dessert. There are a number of museums dotted around the city, from the National Textiles Museum, which occupies a grand marble building once the offices of the railway ministry, to the National Museum, which tackles Malaysia’s history from prehistory to present day. If you only have time for one, make it the Islamic Arts Museum, which showcases fine jewellery, manuscripts and architecture. 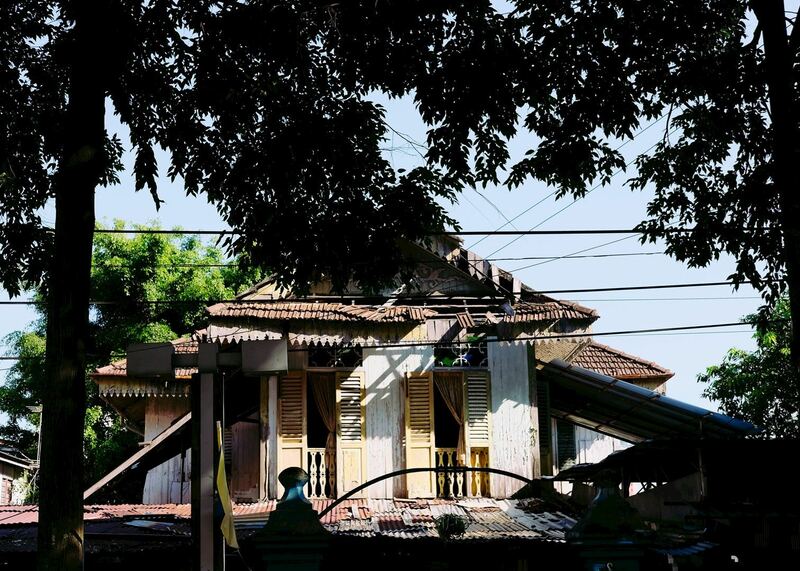 In the late 19th century, part of the city was cleared by British administrators to make space for a traditional kampung (village) of wooden stilted houses. This enabled Malaysians to retain their village lifestyle within Kuala Lumpur. Despite developers itching to get their hands on the prime real estate, the district, Kampung Baru, is still a thriving community. Among the chickens and vegetable stalls, you’ll find shops selling Islamic calligraphy, an intricately mosaicked mosque and tiny banana plantations. From the village, the looming Petronas Towers make it difficult to forget where you are. You’re able to cross the Skybridge that connects the two towers (you’ll need to book tickets well in advance), but ascend the Menara Tower for the best views of the city. This dart-shaped communications tower stands on a hill to the east of the city (making it higher than the Petronas) with views extending across the city to the surrounding hills. The Menara Tower does have a restaurant and bar, but for the best drinks with a view we highly rate a sky 33 (vodka and kiwi puree) at the SkyBar in Traders Hotel. From the open-air cocktail bar, you’re so close to the illuminated Petronas Towers that you can see individual floors, each one tipping outward slightly in a nod to traditional Malaysian architecture. 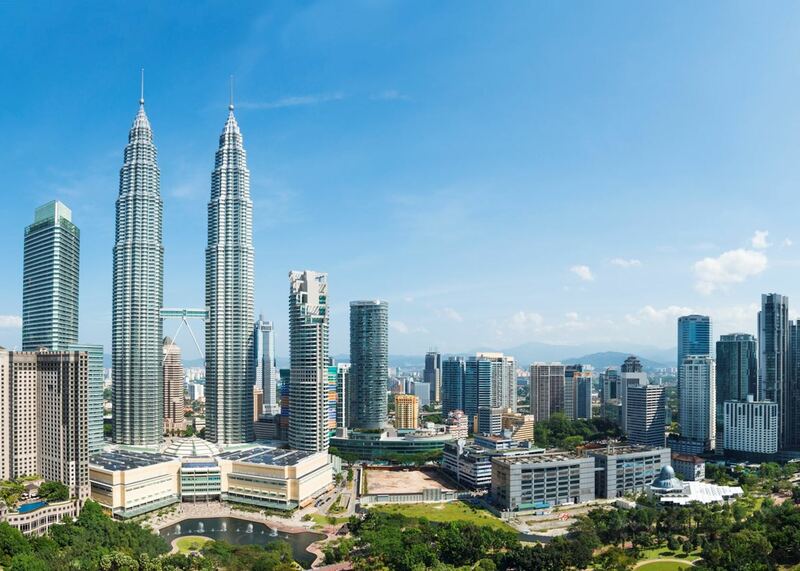 Kuala Lumpur is a year-round destination, with temperatures hovering at around 30C (85F). Continuously humid and prone to the occasional shower, the city does get slightly more rain in April and May. The city is at its busiest during Chinese New Year and Ramadan. Our itineraries will give you suggestions for what is possible when you travel in Kuala Lumpur, and they showcase routes we know work particularly well. Treat them as inspiration, because your trip will be created uniquely by one of our specialists. We’ve selected a range of accommodation options for when you visit Kuala Lumpur. Our choices usually come recommended for their character, facilities and service or location. Our specialists always aim to suggest properties that match your preferences. Located in the center of Kuala Lumpur, this modern high rise has amazing views over the city and the Petronas Twin Towers, as well as easy access to Kuala Lumpur's many must-see attractions. Boutique properties are few and far between in Kuala Lumpur, yet the Villa Samadhi offers a good standard of accommodation and bags of character. Located in the Golden Triangle district of Kuala Lumpur, the Ritz Carlton Hotel is an elegant and sophisticated hotel within an eight minute walk to the main shopping area. 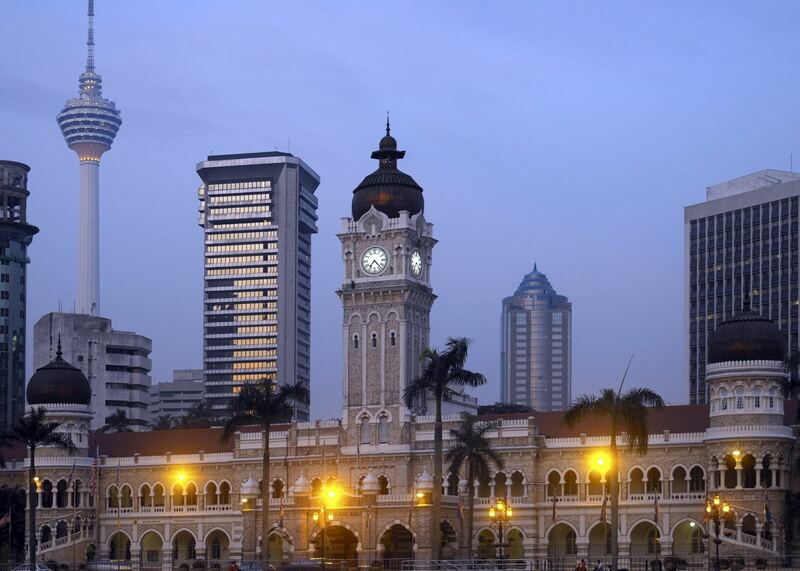 Located on a wide boulevard once known as Victory Avenue and just a few minutes from the famous colonial sites of the city, The Majestic Hotel in Kuala Lumpur is a beautiful heritage building dating back to 1932. Kuala Lumpur's landmark hotel is situated in 50 acres of landscaped gardens. It is one of the most luxurious hotels in the city. Nestled amidst lush gardens in the heart of the city, the Shangri-La, Kuala Lumpur is one of the city's most luxurious properties. There are five restaurants offering food from around the world. Our specialists seek out authentic ways to get to know the places that could feature in your trip. These activities reflect some of the experiences they've most enjoyed while visiting Kuala Lumpur, and which use the best local guides. 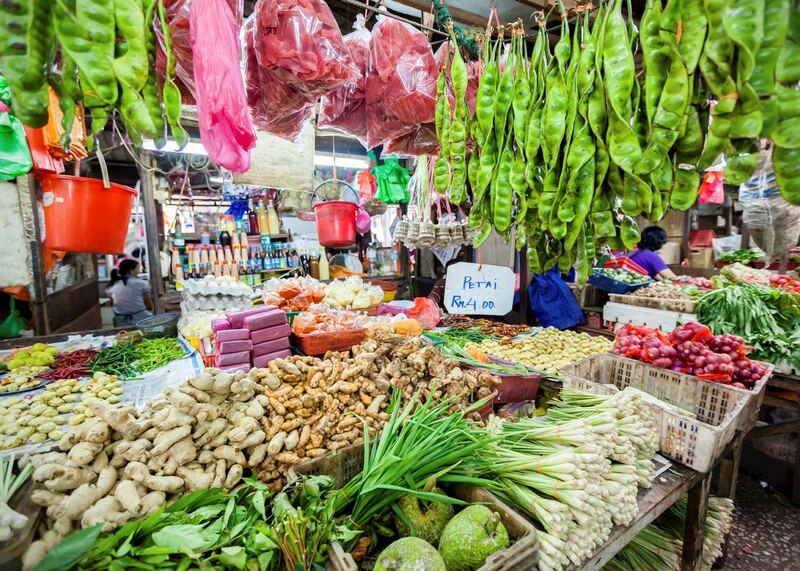 Enjoy a gastronomic journey of discovery via a walking tour of Kuala Lumpur. 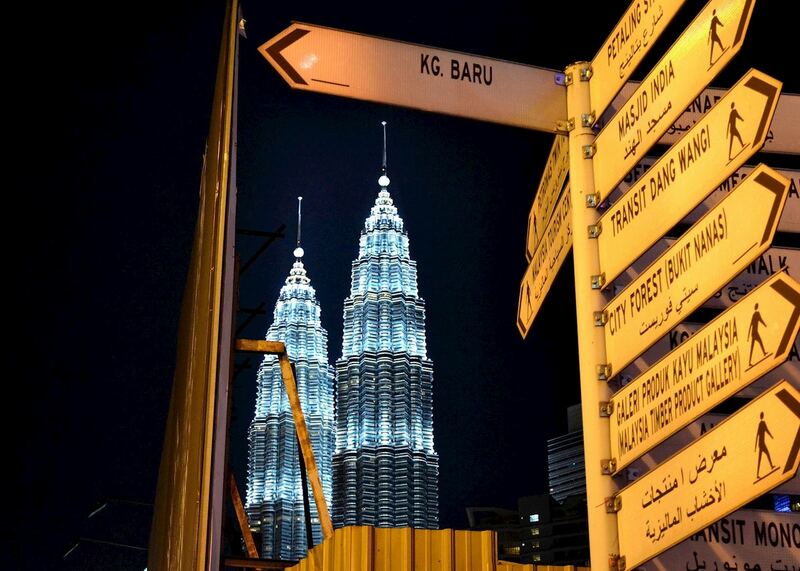 Accompanied by your local food guide, the evening tour allows you to sample some of Malaysia’s most famous dishes. Besides learning to prepare a traditional Malaysian home-cooked meal, this cooking tour will also allow you to gain an interesting insight into the cultural and social composition of the country. Despite the fast paced development, Kuala Lumpur has managed to draw a fine balance of multi-story buildings, skyscrapers and historical sites amidst lush greenery. The garden city image of KL during the city tour can prove to be extremely fascinating. 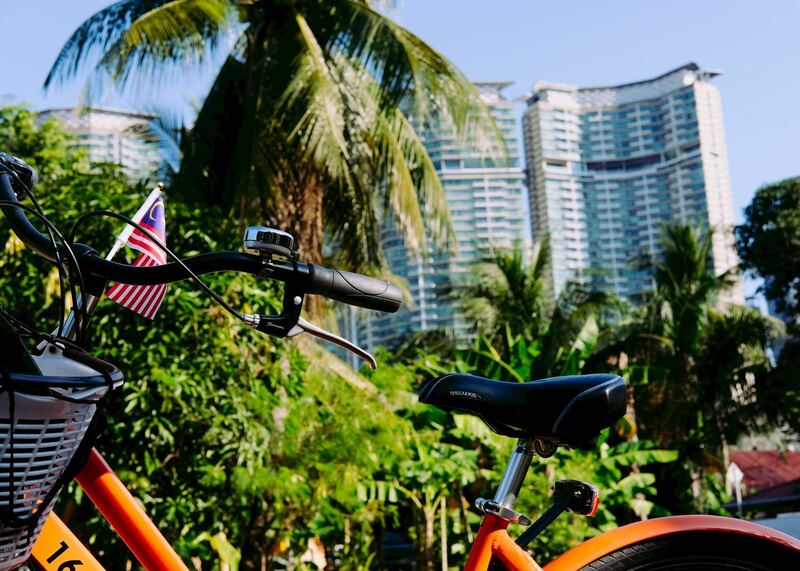 This tour gives you a hands on experience of Kuala Lumpur from the ground and takes you to some of the lesser known areas as well as the key city highlights. The 88 story Petronas Twin Towers reach 452 meters into the air. On this tour you can walk across the glass bridge between the towers, looking straight down to the ground as you cross! By far the most shocking and spectacular celebration within Malaysia is the Hindu festival, Thaipusam which happens every year in the Hindu month of Thai (January/February) when the constellation of Pusam is in its ascendancy.